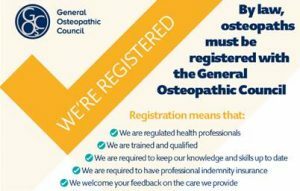 Zohreh is a registered osteopath graduated from the London School of Osteopathy in 2010. She is qualified in sports injury therapy and dry needling and also does traditional Chinese acupuncture. Zohreh has a whole-body approach to treatment and rehabilitation. Her focus is predominantly on finding the causes of the presented symptoms and resolving them rather than just concentrating on eradicating the symptoms. Where necessary, she provides advice for muscle and joint-specific exercises, for posture improvement, and for a healthy diet. Information is offered regarding the causes of presented complaints in order to give patients more control over their recovery and the maintenance of good health and fitness. Zohreh treats patients of all ages and conditions. She is very flexible in her approach in terms of patients’ conditions and needs, and therefore uses a tailor-made combination of structural, cranial and visceral osteopathy, sports therapy as well as eastern and medical acupuncture. 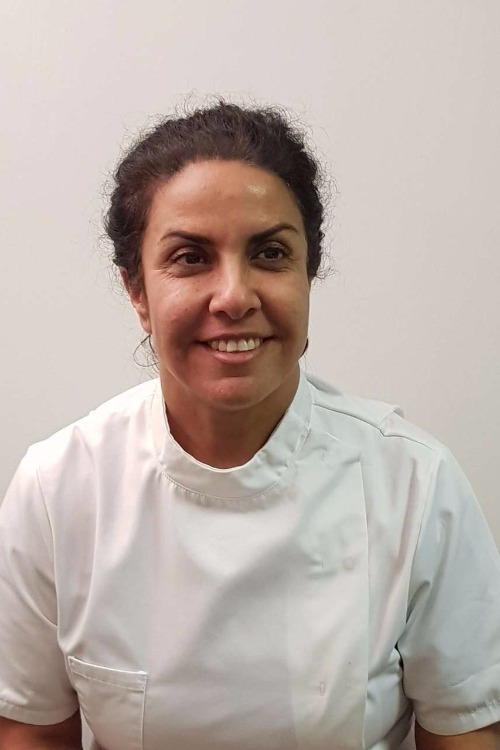 As well as working in The Carlton Clinic, Zohreh runs her private practice in Horsham and also treats patients with TMJ dysfunction at a dental surgery in London.